Many ancient cultures embrace the belief that life energy flows through the body, deeply affecting our entire being. Current research strongly suggests that energy does indeed extend throughout and beyond the physical body and that disruptions or imbalances correlate with physical, mental, and emotional illness. 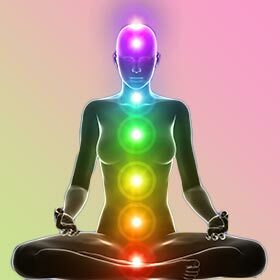 The healing art of Reiki addresses these imbalances to support your good health and wellbeing. 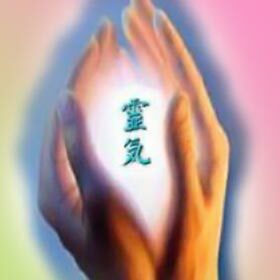 Reflections of Light Reiki, a Reiki center in Ocean Township, NJ, offers natural healing for chakras as well as classes to help you become a Reiki teacher or practitioner. Contact the Reiki center today to book a session and discover the power of Reiki for yourself! Reflections of Light Reiki is a Reiki center in Ocean Township, New Jersey. Ann Mort is the founder of the Reiki center and is a Reiki master/teacher who began practicing Reiki in 1999 after a career working in a local hospital and youth detention center as a licensed practical nurse (LPN). She began going to Reiki sessions as a treatment for self-healing and spiritual wellness and noticed a big improvement. Soon, she was taking Reiki classes herself, and she began teaching in 2000. Her training includes advanced studies with various Reiki masters versed in traditional, non-traditional, and Japanese Reiki traditions. 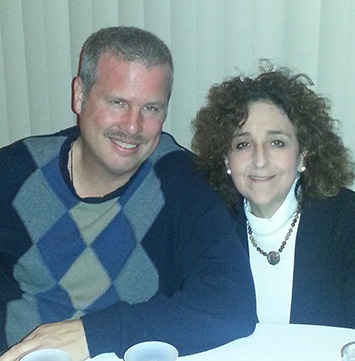 As an LPN, Ann has been involved in the healing arts since 1979, and she has served as an adjunct instructor for the OC Massage Institute in Toms River, New Jersey. In her free time, she supports the SSR Karnataka Projects and volunteers for the Distant Healing Network. Ann is honored to empower and support others in their own self-healing, as well as opening chakras for others.